Windows 2000 is an operating system for use on both client and server computers. It is the successor to Windows NT 4.0, and is the last version of Microsoft Windows to display the "Windows NT" designation. Four editions of Windows 2000 were released (Professional, Server, Advanced Server, and Datacenter Server) that shared a core set of features, including many system utilities such as the Microsoft Management Console. All versions of the operating system support NTFS 3.0, Encrypting File System, as well as basic and dynamic disk storage. The Windows 2000 Server family includes support for Active Directory services, Distributed File System and fault-redundant storage volumes. Windows 8 came with a dramatically different user interface known as Metro. Notably missing from that interface was a Start button and Start Menu. Microsoft responded to negative user feedback of the Metro interface, bringing back the Start button and Start Menu in Windows 10. However, even though there are widespread reports that users like the Windows 10 interface better than the Windows 8 one, many users still prefer the interface of earlier versions — Windows 7, Windows XP, and even (my personal favorite) Windows 2000. This video Micro Tutorial explains how to achieve the W7, XP, or 2K interface on your Windows 10 computer with an excellent, free product called Classic Shell. Windows 8 came with a dramatically different user interface known as Metro. Notably missing from that interface was a Start button and Start Menu. Microsoft responded to negative user feedback of the Metro interface, bringing back the Start button and Start Menu in Windows 10. However, even though there are widespread reports that users like the Windows 10 interface better than the Windows 8 one, many users still prefer the interface of earlier versions — Windows 7, Windows XP, and even (my personal favorite) Windows 2000. This video Micro Tutorial explains how to achieve the Windows 7 or Windows XP or Windows 2000 interface on your Windows 10 computer with an excellent, free product called Classic Shell. In this video, we discuss why the need for additional vertical screen space has become more important in recent years, namely, due to the transition in the marketplace of 4x3 computer screens to 16x9 and 16x10 screens (so-called widescreen format). We then explain how to increase the vertical screen space by moving the taskbar off the bottom of the screen to the left side of the screen. We show this in Windows 7, but the technique also works in XP, Vista, and Windows 8. 1. Access the Taskbar Properties. There are two ways to access the Taskbar Properties. The first is to right-click in an open space on the taskbar, which brings up a context menu. From the context menu, select "Properties" and this will show all options related to the Taskbar (and Start Menu). Alternatively, the easier way to get to the Properties is via your Control Panel. Open Control Panel and select the "Taskbar and Start Menu" applet. 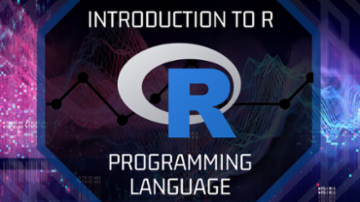 This will show the same options as the first method. 2. Try out the Auto-hide feature. Auto-hide will allow the Taskbar to hide when you are not near it. 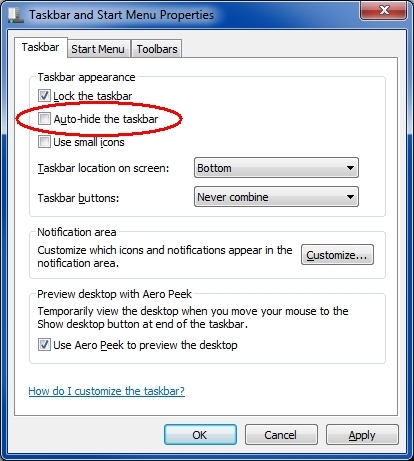 To enable this feature, tick the "Auto-hide the taskbar" box in Properties and click "Apply". Move the mouse towards the bottom of the screen to see how distracting Auto-hide is (and why many users don't like it). 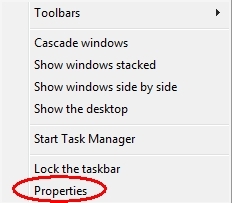 After trying it, un-tick the "Auto-hide the taskbar" box in Properties and click "Apply" again. 3. Review the time and date display by hovering the mouse over the time on the far right side of the Taskbar. This shows the day of the week and date in a pop-up bubble. This functionality will change once we move our Taskbar to the left. 4. Return to your Taskbar Properties. 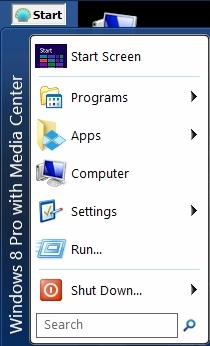 Windows 8 comes with a dramatically different user interface known as Metro. Notably missing from the new interface is a Start button and Start Menu. Many users do not like it, much preferring the interface of earlier versions — Windows 7, Windows XP, and even (my personal favorite) Windows 2000. 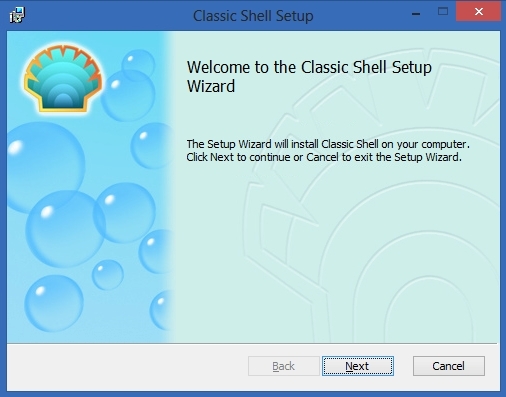 This video Micro Tutorial explains how to achieve the W7, XP, or 2K interface on your Windows 8 computer with an excellent, free product called Classic Shell. 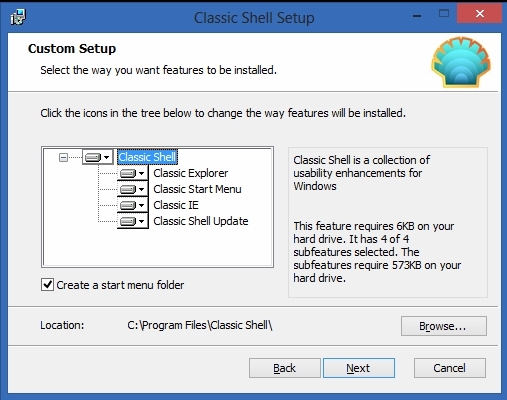 Save the downloaded installer (ClassicShellSetup_latest_version_number.exe) wherever you want. Locate the downloaded installer in Windows/File Explorer (or whatever file manager you use) and run it. 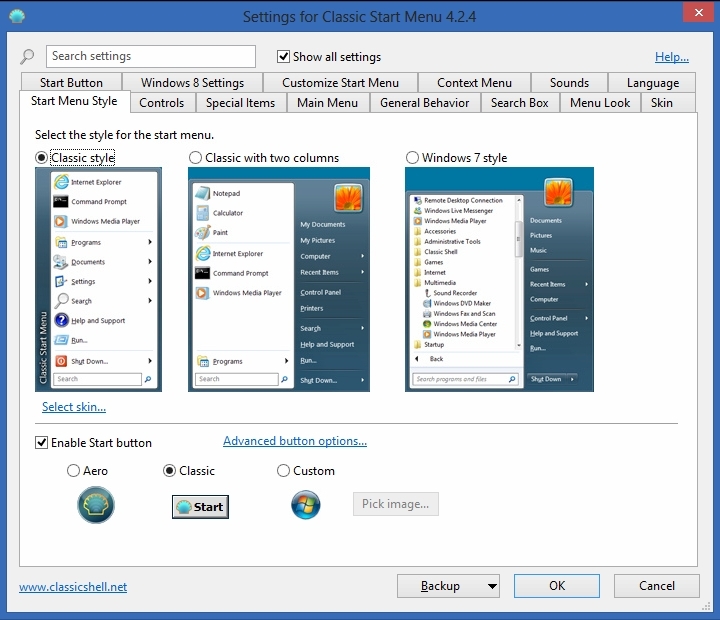 There are four main options: Classic Explorer, Classic Start Menu, Classic IE, Classic Shell Update. It defaults to installing all four, but you may select whichever ones you want. You will now have a Start button and Start Menu. There are many tabs in Settings. Click each of them and select whichever settings you want. Examples are the Start Menu Style tab, where you may select the Windows 7 or Windows XP or Windows 2000 interface, and the Windows 8 Settings tab, where you may Skip Metro screen upon startup, thereby bringing you straight into the desktop. You will now have whatever interface you selected, i.e., W7, XP, or 2K. When I recently purchased my inexpensive Dell desktop machine, it came with Windows 8.something. As I quickly discovered, it was designed around touch-screen technology, and I became frustrated very quickly. 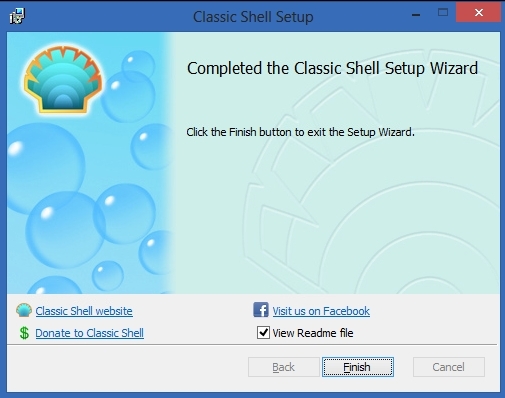 Fortunately, I ran across Classic Shell which does a pretty good job hiding the deplorable Win 8 UI. I don't know what M$ was thinking, but they lost me way back as with each release, more eye candy and less functionality.